The IA Method – Coupling Mechatronics with Process Engineering – has been IA’s mantra since the inception of the company. Our leadership team provides expertise in the three major engineering disciplines – Mechanical, Electrical & Chemical – and lead the way to providing the optimum solution for your manufacturing challenges. We are committed to providing a broad range of technical expertise that can be leveraged to solve problems by utilizing these principles as they apply to your manufacturing operations. Controls Engineering is the electrical discipline that works in tandem with Mechanical and Process technologies to achieve reliable manufacturing operations. This discipline provides the logic and control that determines the interface not only between the machine and the product but also between the machine and the operators and facilities. Robust controls solutions are now more important than ever to drive optimization on the factory floor. Mike began designing and programing machine controls for manufacturing operations back in the 1980’s. 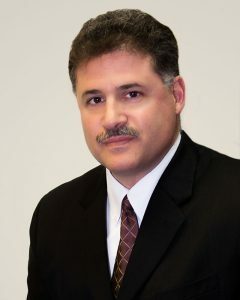 Although his career has included a variety of responsibilities, he has spent all of his effort directly related to manufacturing and more specifically the application of controls techniques for automation. He has supported the development of systems for forming, coating, material handling, assembly and a wide variety of other manufacturing technologies. He has implemented systems featuring PLC’s, PC’s, Servo Motion Control and Vision as well as IOT. Mike’s math based approach to design and programming allow us to create a production dynamic that maximizes the effectiveness of the mechanical components of a system while also providing a direct correlation between operators and the machines being operated. His innate understanding of mechanical systems maximizes the overall benefit and value that his controls systems provide to the factory floor and customer’s plant management functions. Mechanical Engineering is the foundation for every manufacturing method or process improvement. Having experience with a wide variety of devices and methods is what allows a Manufacturing Engineer to address the unique application requirements presented in design and on the factory floor. Having practical experience in a diverse spectrum of manufacturing processes is the unique advantage that Ron brings to Innovative Automation and leverages that to the benefit of our customers. Ron’s career encompasses more than 30 years in manufacturing. He has developed in-depth mechanical application experience that is utilized from engineering and design to the machine shop and ultimately the customer’s production floor. His responsibilities include all aspects of operations management within our facility from concept development to bringing that concept to life in the form of a functional manufacturing system. He holds patents on manufacturing processes that were developed specifically to provide a solution for unique manufacturing challenges being created by new and evolving production processes. Ron provides technical excellence to IA and our customers in his time honed ability to decipher and understand the difficulties involved in the production of manufactured products. 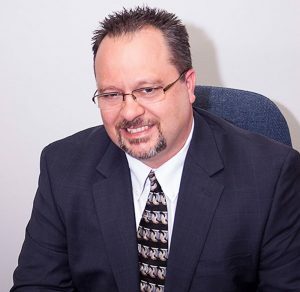 His experience in forming, stamping, rolling, material handling, assembly, and a variety of other processes allow him to develop robust and reliable solutions for our customer’s manufacturing challenges. His creativity and understanding of a quality output allow him to provide unique solutions for the optimization of our customer’s production processes. His knowledge of automation controls allows him to develop mechanical systems that leverage the best of both disciplines resulting in simple elegant solutions. Chemical Engineering is a critical element in many manufacturing applications and is one that is often overlooked when evaluating the overall effectiveness of a production process. A solid background in manufacturing process methods is what makes a Chemical Engineer an essential part of the team in a manufacturing organization. Ursula brings that process based experience to IA. This expertise allows us to take on process based projects such as those that involve coating and brazing and also supports virtually all of our projects with respect to lubrication and cleaning. Ursula has spent over 30 years utilizing her Chemical Engineering experience in the optimization of manufacturing processes. She has a strong background in lubricant development, part surface preparation, coating processes, washing, and much more. Her multi-disciplined approach supports the development of robust mechanical systems making targeted use of process methods that ensure quality production as well as optimum tooling longevity. 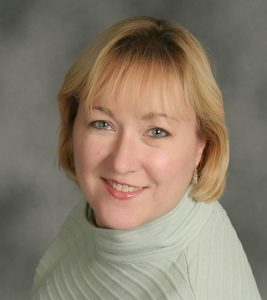 Ursula founded Innovative Automation based upon the understanding that manufacturers deserve machines, tools, and processes that are engineered to provide a unique synergistic solution based upon their unique requirements. 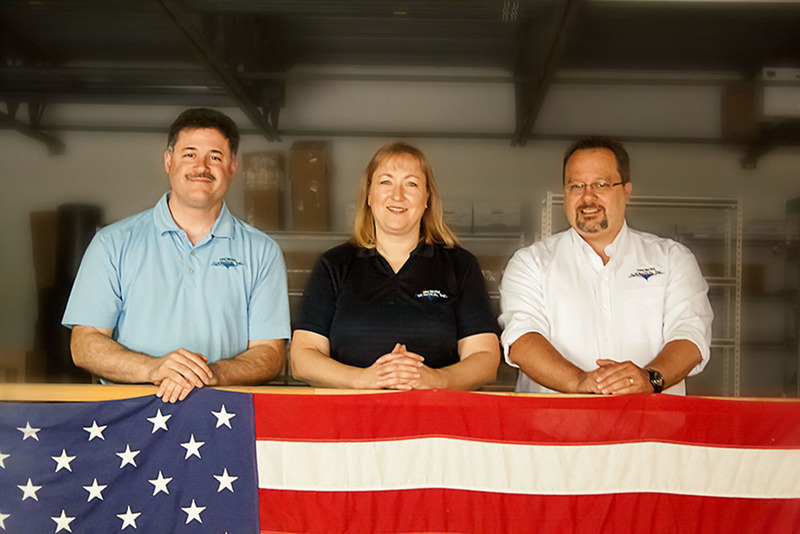 She pulled together a strong technical team with the broad range of experience needed to develop manufacturing process solutions that would provide the best value for our customers. 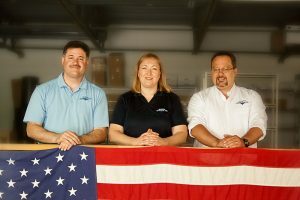 In 2015, Ursula received national recognition as a STEP Ahead award recipient from The Manufacturing Institute in Washington D.C. This award is presented to women in manufacturing that have made significant contributions to Science, Technology, Engineering, and Production. Ursula is proud to have found her home in the manufacturing world and gladly supports the development and mentoring of women who also want to gain a foothold in Manufacturing.